Sometimes your life can get extremely busy, it happens to all of us. 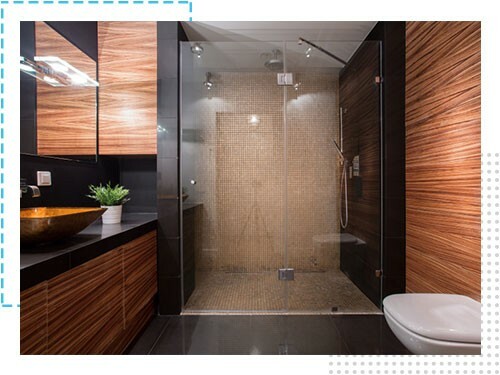 That’s why at Concept Kitchen and Bath, we provide the convenient service of in home consultations and measures so that our clients get everything that they need in the comfort of their own home. 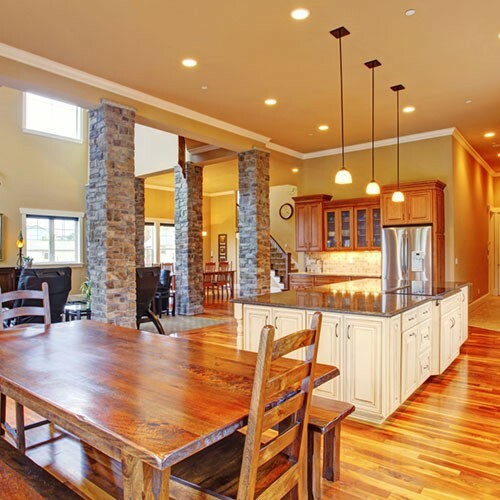 We specialize in design, supply and installation of mid to high-end kitchen and bathrooms. 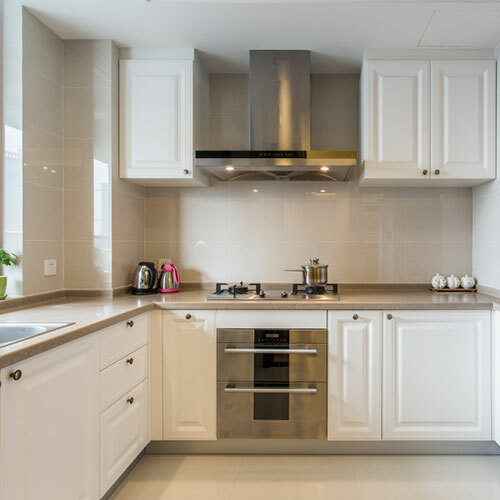 We are affiliated with qualified and licensed professionals so that you can be sure that your renovation will be done in accordance to all building codes and license requirements. We offer a wide array of products that cater specifically to your renovation needs. By carrying a wide variety of boutique lines, we have something for everyone. 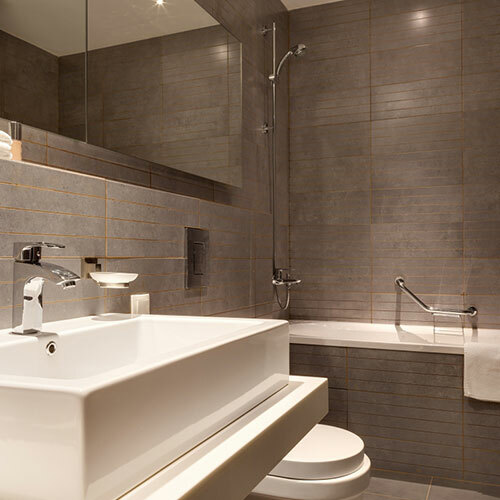 From faucets to vanities, tiles to tubs, mirrors to plumbing, we’ve got your dream renovation covered. The most important part of the entire process starts with you in what we call the “Meet & Learn” session. Your renovation is a collaboration between yourself and us, with the ultimate goal of creating that magical kitchen or bathroom you’ve always wanted. After you share your vision and design preference, our experienced team gets to working creating a conceptual drawing. Once this is complete you can see what your new kitchen or bathroom will look like before we even begin. Another important part of your renovation is to pick out complimentary accessories. 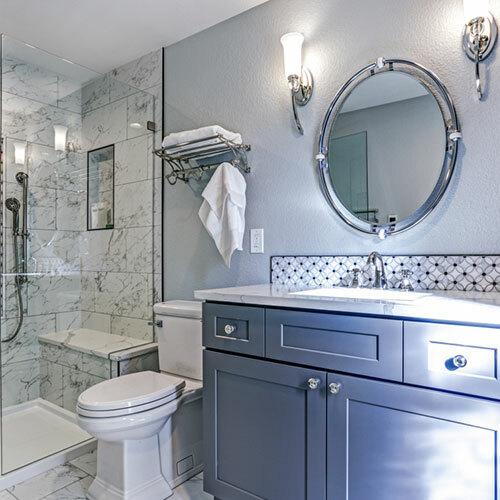 We carry a wide variety of boutique lines, from faucets to vanities, tiles to tubs, mirrors to plumbing, we’ve got your dream renovation covered. Now the actual construction phase of your project begins which is led by our experienced interior renovation team. And you can rest assured this group of specialists will handle your project as if it were their own home. "I found the staff at Concept Kitchen and Bath to be both knowledgeable and helpful, listening to what my needs were and providing me with a number of creative options within the budget limits that I had established. The store itself is welcoming and showcases a number of options for design which are fun, funky as well as traditional. The pieces I purchased look great in my new kitchen and I will definitely use them again on my next redesign."